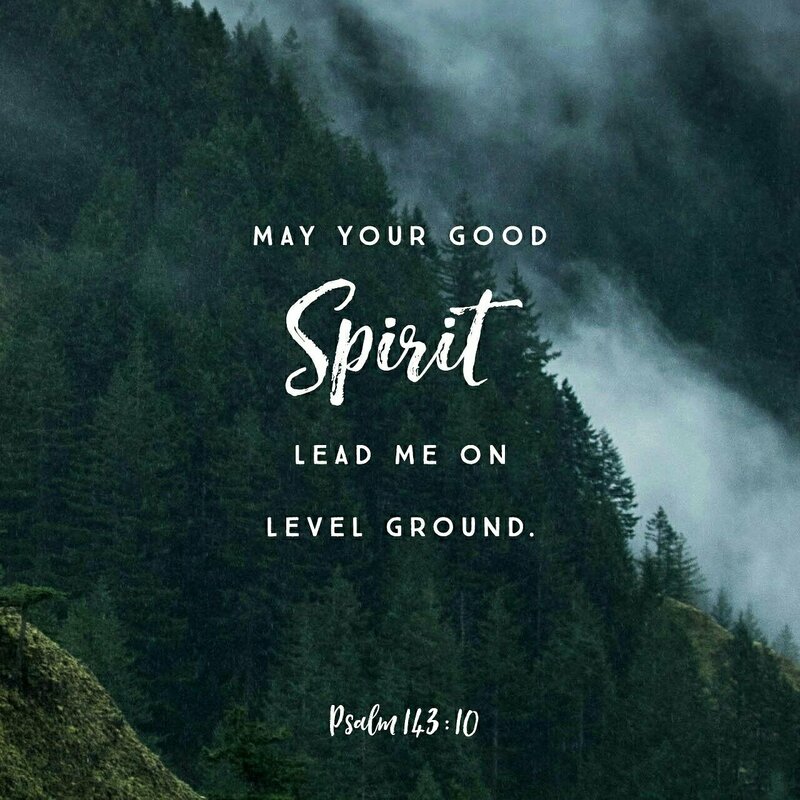 Father, lead my soul on level ground. Hold my hand where my heart grows faint. This entry was posted in Faith, Grace, Uncategorized and tagged Faith, Grace, Jehovah Jireh, Trials, Trust. Bookmark the permalink.